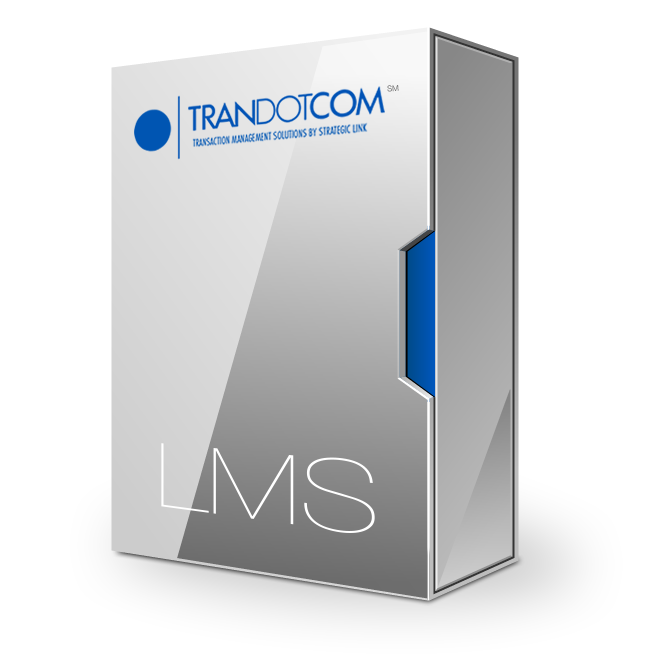 Strategic Link’s industry-leading, advanced loan management system (LMS) is powered by TranDotCom℠ technology. The core software platform provides essential services and technologies that are key to successful lending, whether online, storefront or multi-channel. 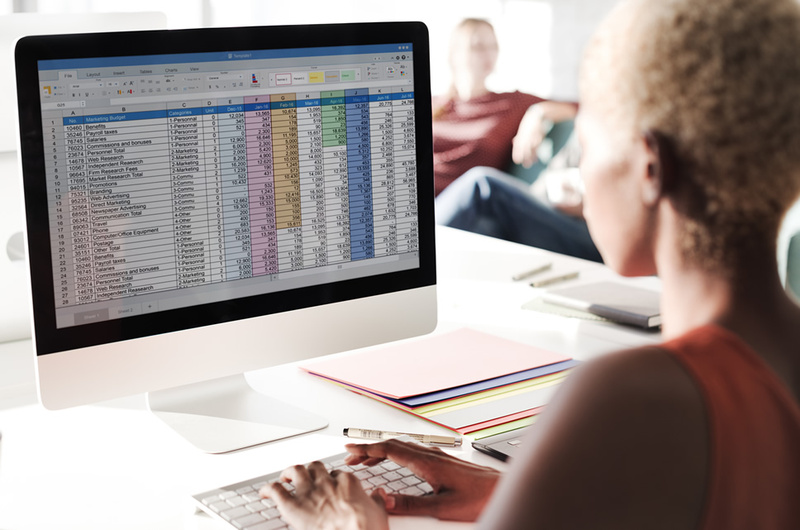 This robust business engine offers enhanced application capabilities through integrations that deliver a complete, turnkey transaction management solution with unmatched data views and on-demand reporting capabilities. 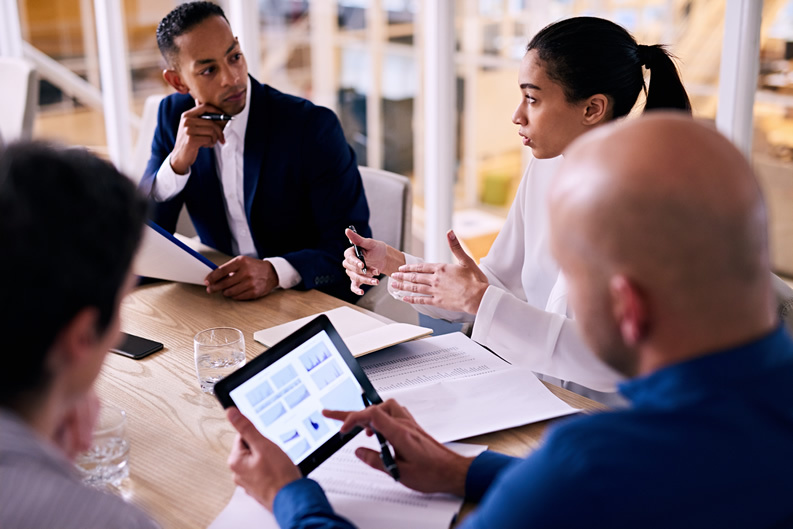 Strategic Link’s integrated 3rd party technology partners offer lenders enhanced loan management system capabilities from leading technology-based providers for lead generation, identity and credit verification, ACH processing, marketing, call centers, hosting, collections, and more.